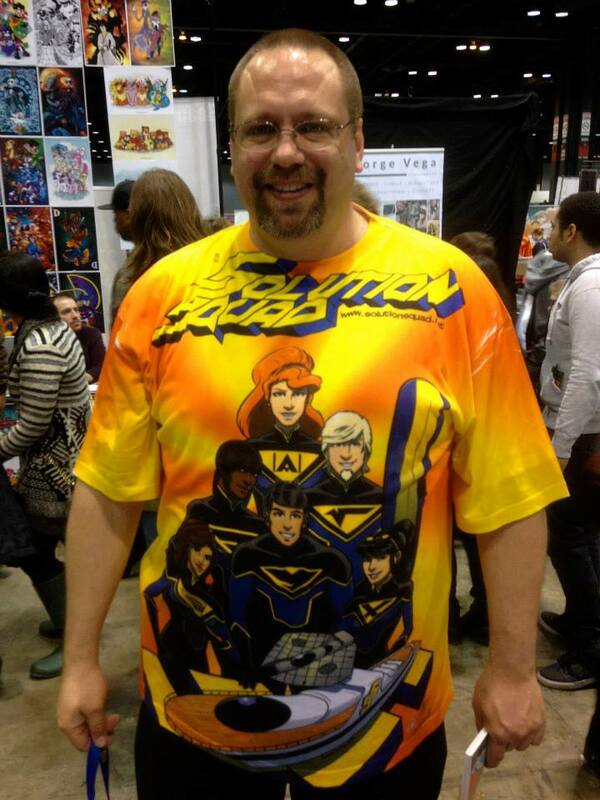 Jim McClain is the creator of Solution Squad. He writes and letters the comic and draws occasionally too, as time permits. He designed the heroes, villains, and the technology of the comic, as well as the logo. He is a 51-year old middle school math teacher with 29 years of teaching experience and a love of comic books and superheroes. Jim has literally traveled from coast-to-coast, speaking as an expert on the use of comics to teach math. He has spoken at Comic-Con International in San Diego, New York Comic Con and many points between. He is married with a wonderful 10-year old daughter. His ultimate goal is to have a Solution Squad animated series made available for all young people to spark their passion in learning about math!